Meet Josh & Laureen. Working with Brian Benton as their buyer’s agent, they were looking to buy their first home. They were so excited to start this journey! They have been looking for a while to find the perfect home. They didn’t want to feel rushed and wanted to have plenty of time to get everything set up and decorated prior to their big day…their WEDDING DAY!!! They had originally begun their search in Union County, NC but managed to make their way into Stanfield which is a small town in Stanly County. Their list of needs for a first home included 3 bedrooms, at least 2 bathrooms, and a garage. Brian worked hard to find all the available properties for sale in the Stanfield area. They viewed several homes until they came across this beautiful home! They fell in love with this home and were ready to make an offer. Brian worked with the listing agent to help negotiate the right price and they were quickly able to get this amazing 3 bedroom home under contract. 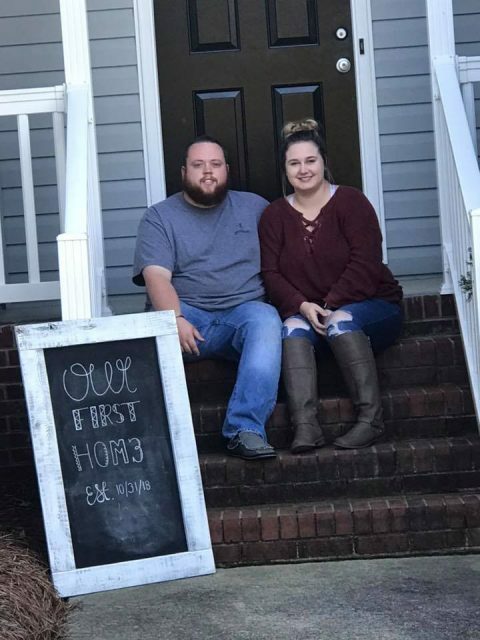 Josh & Laureen were able to close within 28 days and have begun moving in and decorating this home to make it their own. 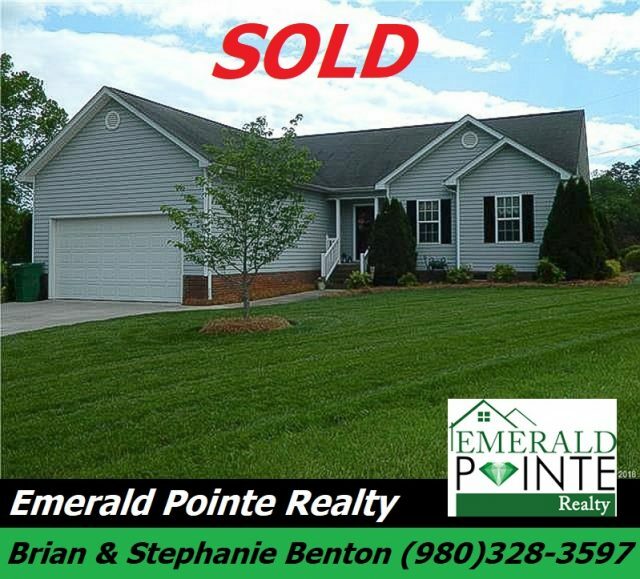 Emerald Pointe Realty and their real estate agent, Brian Benton, are proud to congratulate them on buying their first home in Stanfield, NC! May your first home bring you years of happiness, and we look forward to working with you again in the future for any real estate needs you may have! If you or someone you know is interested in buying and/or selling call us today! We are your Premier Real Estate Brokers for Union County and surrounding areas!